The world of motorsports and menswear have collided on a new collection. 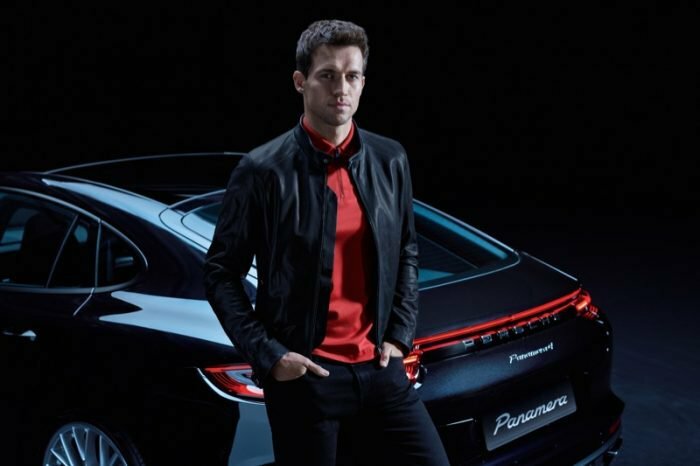 German fashion house Hugo Boss has teamed up with fellow German company Porsche on a new capsule collection. The Metzingen-based apparel giant will be outfitting Porsche’s Formula E racing team when the next championship season begins. Boss has a long history in motorsports sponsorship, and since 2017 has already served as an official partner to the electric-powered racing series. Porsche is now joining the E-powered lineup with its own works team, to be outfitted by Hugo Boss, and Boss will also now be the official outfitter to Porsche’s entire motorsports team worldwide.